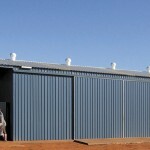 Our farm sheds can be used in many different situations. 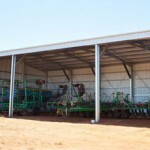 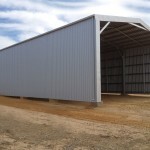 You can use them as open stables, for storage of farm equipment and machinery, or simply as a hay shed. 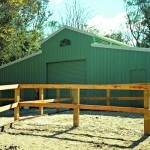 Your farm shed is also endlessly customisable. 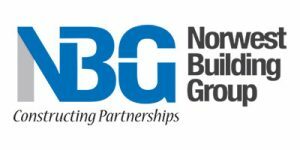 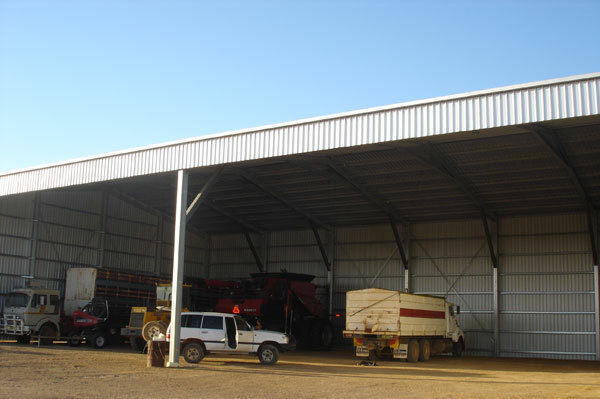 Your building can have open bays, closed bays, or a mix of the two. 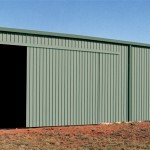 Add a garaport, lean-to, roller doors or steel sliding doors wherever your wish. 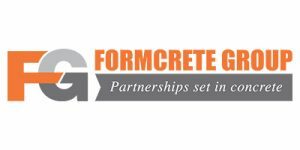 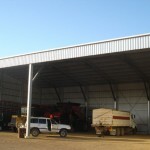 Whether you’re after a large high clearance hay shed, wide span shed or somewhere to store expensive farm equipment or stock, we can customise farm shed designs to suit your requirements. 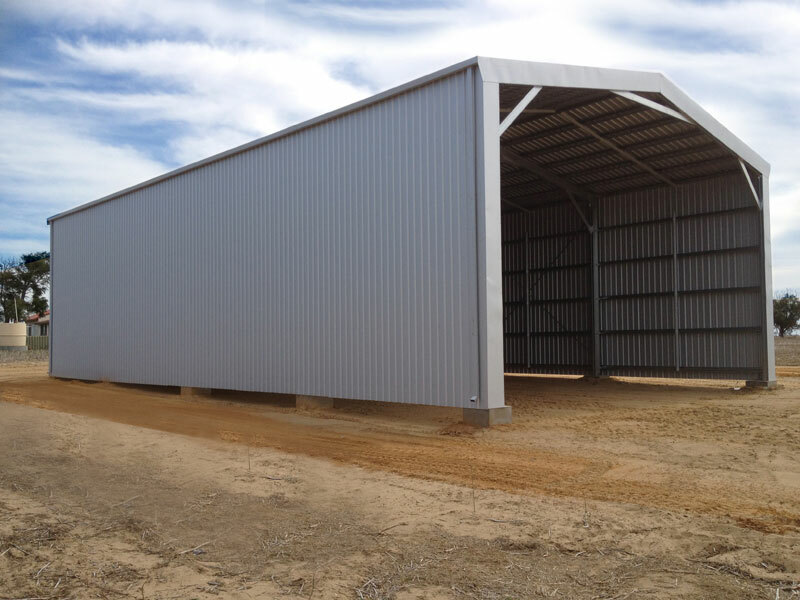 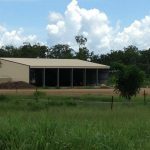 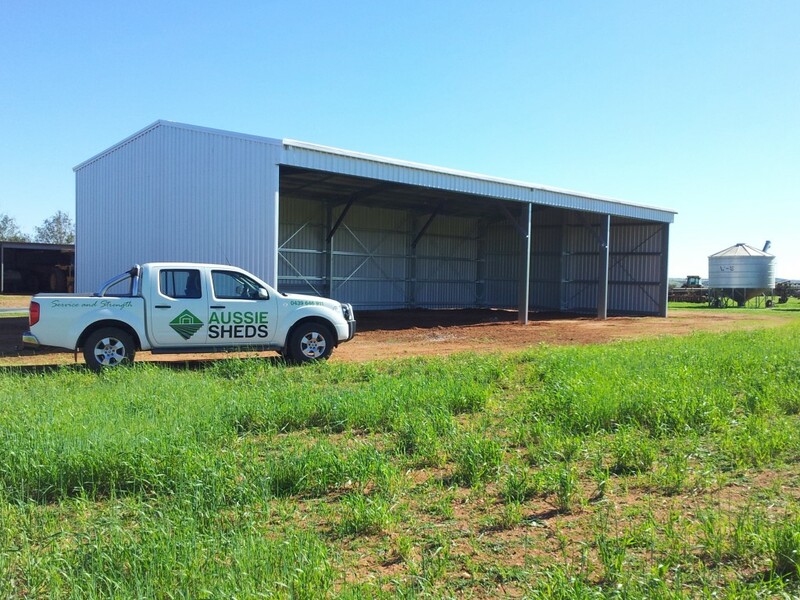 For quality steel sheds built to last at competitive prices, call us on 1300 300 022 or request a quote online. 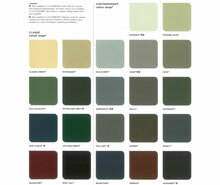 Recommend them to everyone. 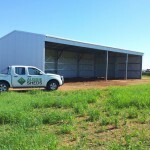 Excellent service with great value for money for high quality sheds. 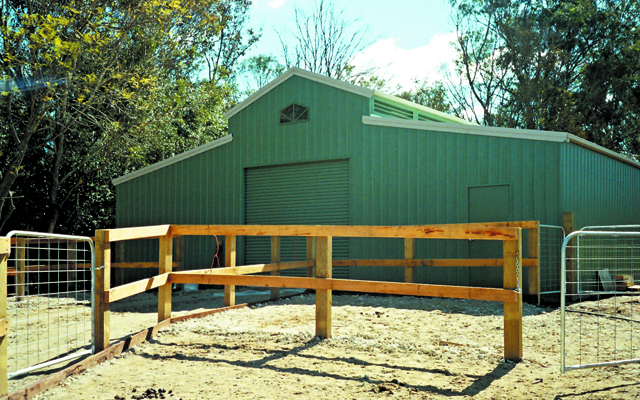 Generate a custom 3D shed design in seconds. 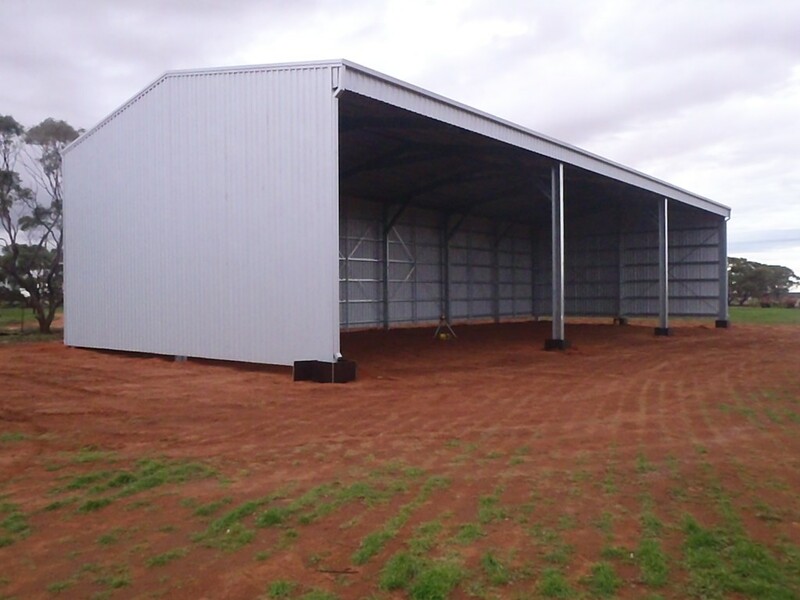 Add or remove features like doors, walls, windows, garaport and other options. 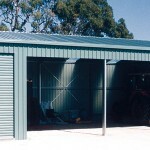 Submit your design to Aussie Sheds. 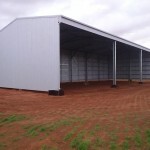 We can instantly quote shed prices to the dollar.